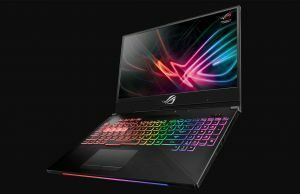 The ROG Strix is Asus’s line of mid-range gaming laptops with solid specs and features, but also fairly aggressive prices. 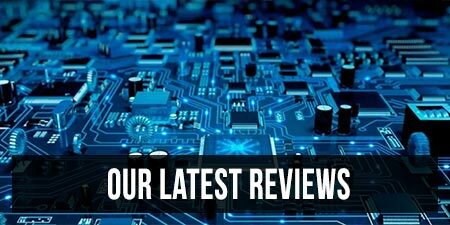 As of June 2018 Asus launched an update of the Strix family and the new Strix II GL504 laptops don’t just get the newer hardware, but are in fact a major revamp of the previous generation. 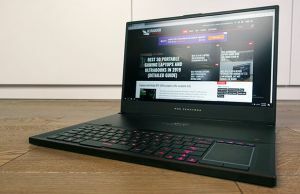 Update: There’s an updated series of ROG GL504 laptops as of Early 2019, with RTX graphics, and you can read about them in this detailed review. There are actually two different models in the Strix II line, the Strix Hero II GL504GM and the Strix SCAR II GL504GM and GL504GS. They share most quirks and a similar chassis, but with a few aesthetic particularities and specs differences. 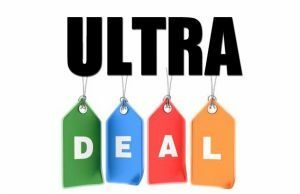 The Strix Hero sub-series targets MOMA players and gets Nvidia GTX 1060 graphics and either a 60 Hz or a 144 Hz IPS screen, while the Strix Scar can be specced up to GTX 1070 graphics and is only paired with the 144 Hz IPS screen. These aside, both series are built on Intel Coffee Lake hardware, support up to 32 GB of RAM, dual-storage and get RGB keyboards. 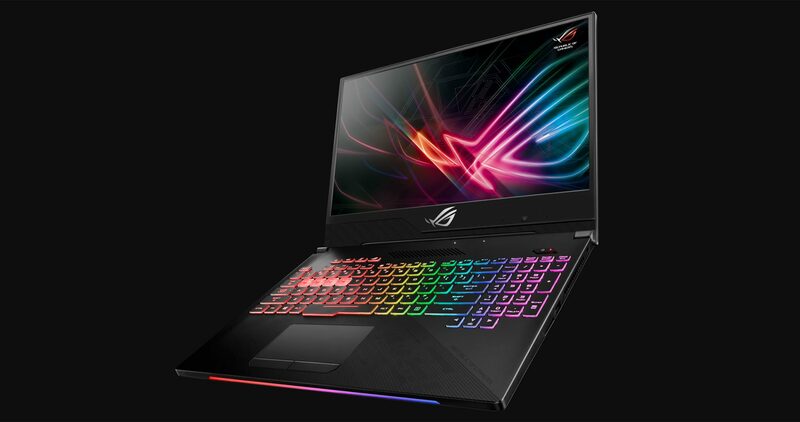 On closer inspection of the new ROG Strix notebooks, you’ll notice their new chassis design. 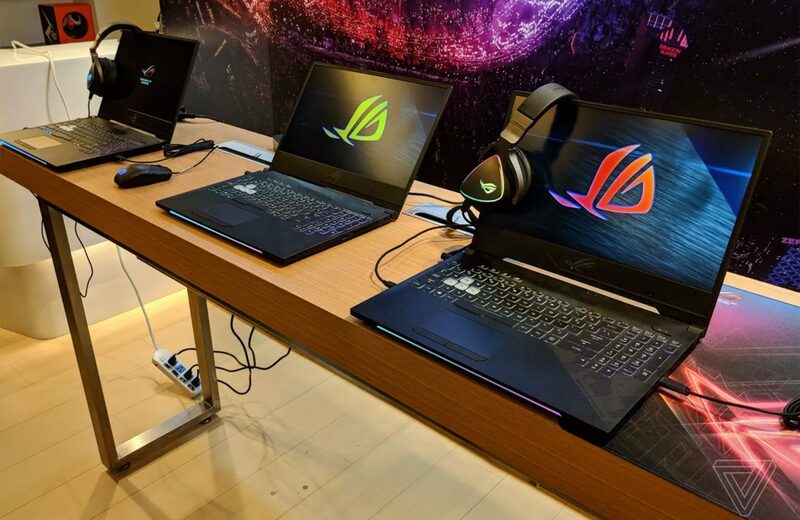 The ROG GL504s have a smaller footprint than the GL503 models, as you can tell from the narrow bezels around the screen. 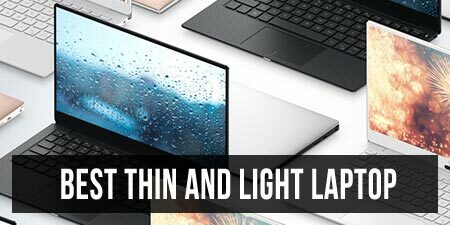 Those aren’t nearly on par with the bezels on the Dell XPS 15 or the MSI GS65, but they’re still fairly slim and it’s nice to see Asus taking steps in this direction. BTW, there’s not enough room for the webcam at the top of the screen, so they had to put it on the chin beneath. 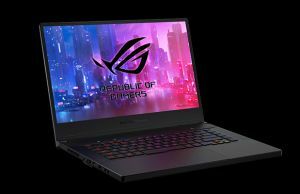 On the other hand, the GL504s have a boxier design, similar to the ROG Zephyrus and Zephyrus S, and are thicker than the GL503s (1.02″ vs 0.9″). That means that while they’re smaller, they’re also a little thicker, which is a tradeoff I’m perfectly fine with. While we’re here we should also add that not much has changed in terms of weight, with both the 2017 and 2018 models starting at around 5.3 lbs (2.4 kg). 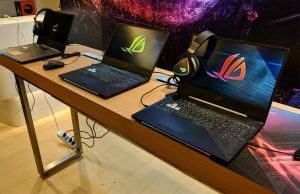 The GL504s are still marketed as primarily gaming notebooks and Asus didn’t do much to hide that. While some OEMs took a turn with the 2018 launches and tamed down the design lines, Asus took the graphics elements and lights even further. 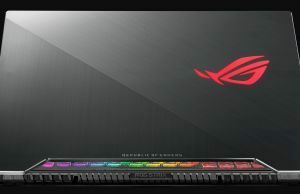 The new Strix notebooks get the same big RGB backlit ROG logo on the lid-cover, but also an RGB light bar on the front edge, which to be frank is not that bad. Not sure if both of these can be switched off entirely from the software, but that could be a useful option. The brushed metal hood borrowed from the Zephyrus looks nice, that’s true, and the detailed interiors with all those graphical elements do make these stand out from the crowd, but at the end of the day the ROG Strix IIs are still going to have a hard time getting accepted in certain business environments, which might kill them for those potential buyers that need a powerful computer for both work and leisure. The new design leads to a new internal layout and Asus claims they’ve improved the cooling inside the 2018 Strix lines, which now implement 12-Volt fans with thin blades and the ability to run at high rpms. I’d expect this to perform much like the cooling on the ROG Strix GL703GS we’ve tested a while ago, but you’ll have to wait for our later reviews for conclusions on their abilities to keep the hardware at bay, as well as details on temperatures and noise levels. Of course, the GS models get a more complex cooling system than the GM variants, as they need to cool that GTX 1070 graphics chip. Among the other notable features of the ROG Strix II series there’s the RGB backlit keyboard with 4-zone customization and Aura Sync technology. It’s pretty good and from what I can tell it hasn’t changed from the previous Strix GL503s. As another way to set the Hero and SCAR models apart, the former gets highlighted QWER keys, while the latter gets the more-standard WASD keys highlighted. The trackpad gets mechanical click buttons on both versions, which was previously only available of the GL503VS. 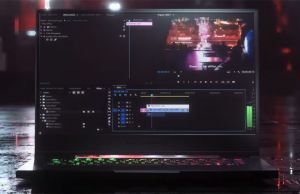 The screen must be mentioned as well, especially the variant with the fast 144 Hz panel, which is fairly bright at a little over 300 nits, covers 99% of the sRGB gamut and is fast, with a GTG response time of just 3 ms. There’s no GSync on any of the new ROG STRIX models though, which is a little surprising, as the GL503VS came with GSync and having a 144 Hz screen does make much more sense when paired with GSync. On the other hand, these will last longer on battery, having Optimus instead, which should matter for many potential buyers. 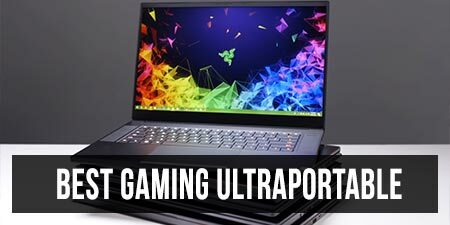 BTW, the GL504GS gets a 64 Wh battery, which is fair sized for a computer of this footprint, but at the same time not as big as most of the other 2018 gaming updates offer. There’s also the new Wave 2 Wireless with Bluetooth 5.0, which will ensure faster Internet connectivity when paired with matching routers. When it comes to the IO though, there’s no Thunderbolt 3 on any of these, which is odd for a 2018 launch, especially since the previous GL503VS did get a TB3 port, albeit with only 2x PCIe lanes. 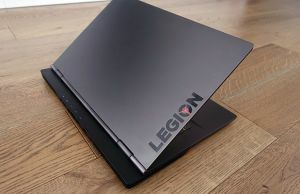 Any chance that a 17" version will come out? 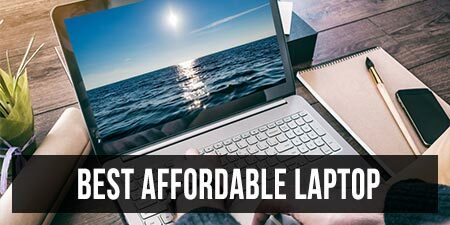 Given they already updated the GL703 series to Coffee Lake, I'd rather expect a GL704 update later this year, perhaps with Coffee Lake and Volta. But that's just my supposition, I might be wrong.